With contributions by: Paula Morgan-Johnson, Paula Sacks, Caroline R. Baltzer, James Hickey, Andrea Cole, Jan Bloom, and Deirdre Fay. 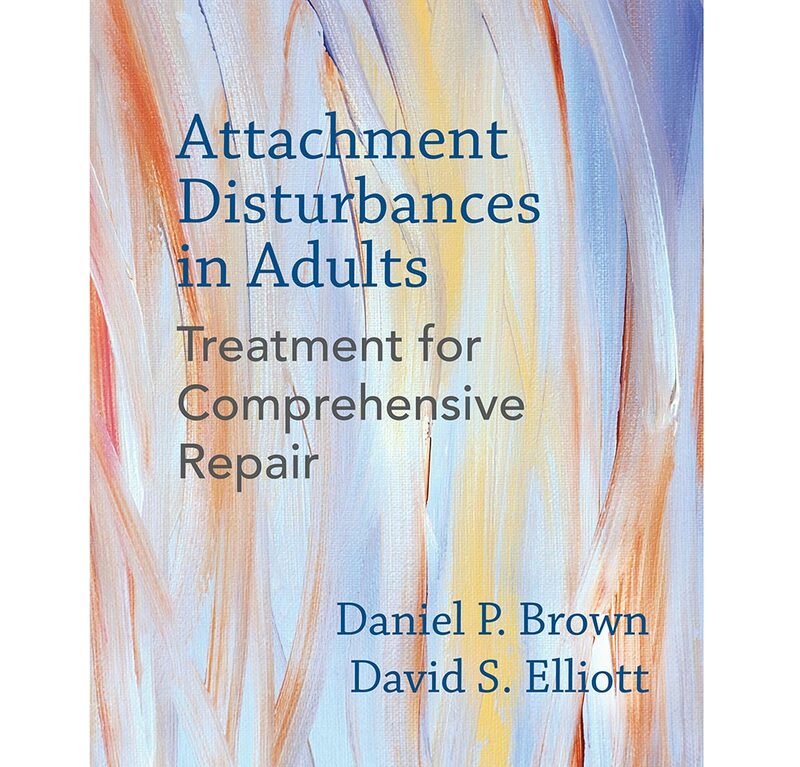 Attachment Disturbances in Adults is a landmark resource for mental health professionals. In clear, accessible writing, it provides for (1) understanding attachment, its development, and the most clinically relevant findings from attachment research, and for (2) using this understanding to inform systematic, comprehensive, and clinically effective and efficient treatment of attachment disturbances in adults. It offers an innovative therapeutic model and set of methods — the Three Pillars — for treating adult patients with dismissing, anxious-preoccupied, or disorganized attachment. 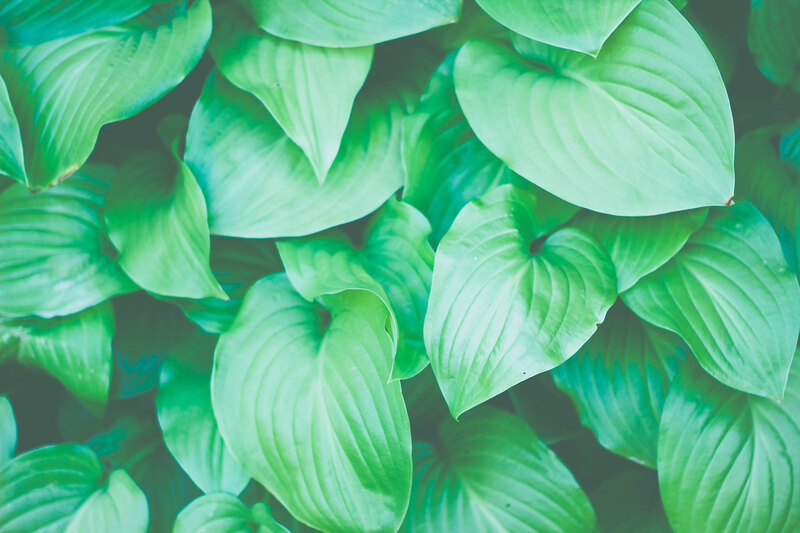 In rich detail, it integrates historical and leading-edge attachment research into practical, effective treatment protocols for each type of insecure attachment. Case transcripts and many sample therapist phrasings illustrate how to apply the methods in practice. The book is available to purchase or order from your local bookseller, or to order online.